5-in-1 fantasy alert! The limited-edition Elk Riders Complete Collection by Ted Neill is now available on Kindle – Don’t miss this! The limited-edition Elk Riders Complete Collection is available in ebook version only. 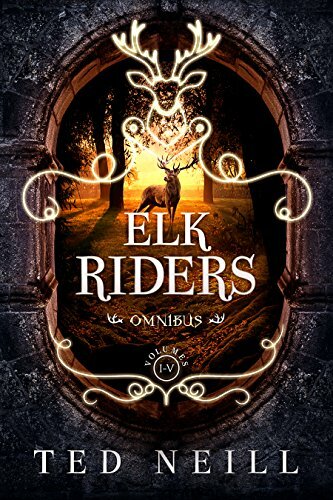 It includes the full Elk Riders series, beginning with the adventures of Gabriella and her brother Dameon and following the wanderings of Adamantus as he joins Haille Hillbourne and his band of misfits and outcasts as the burden of saving the realm from resurgent, dark forces falls upon their shoulders. 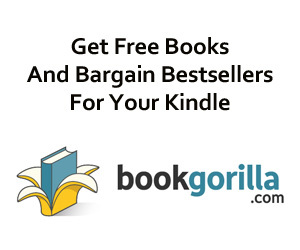 Enjoy Ted Neill’s Books? Tell us Why and Win a Free Book!